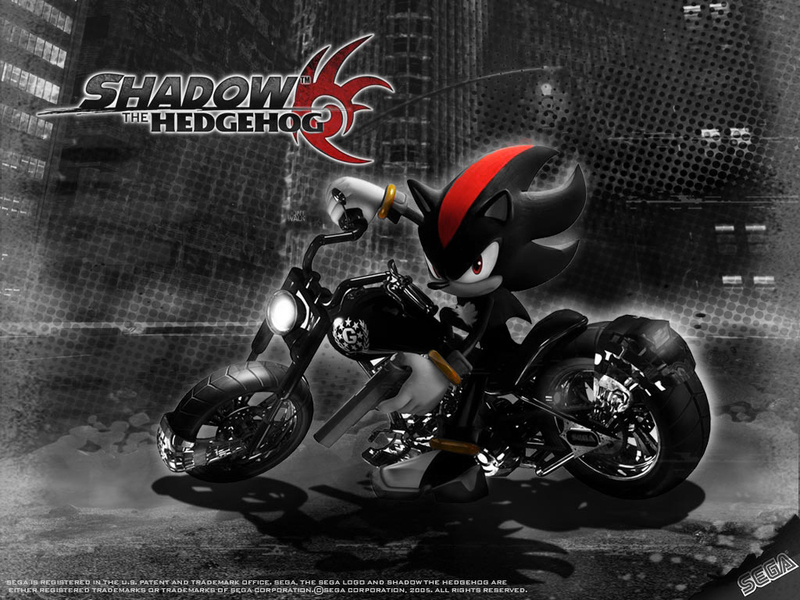 Shadow the hedgehog customised fondo de pantalla. fondo de pantalla made por and belonging to me. HD Wallpaper and background images in the shadow el erizo club tagged: shadow the hedgehog. *. * Cool! I love it!